J.P. Donleavy, photographed by Noel Shrine for Irish America at his home in County Westmeath in 2015. The most recent oldest living Irish American, Rosamund Mary Moore Carew, known to her loved ones as “Mema,” died in her family home in September. Her 106th birthday was celebrated at the Irish America Hall of Fame luncheon at the New York Yacht Club in March, with addresses from Sinn Féin president Gerry Adams and White House budget director Mick Mulvaney as well as a serenade of Liam Clancy’s “Red is the Rose” by General Martin Dempsey. Rosamond Mary Moore Carew and her husband James F. Carew. Rosamond was born into a family of proud Irish Americans in Brooklyn. Her mother, Anna, had previously made history as the first woman in New York City to procure a driver’s license, and her maternal grandfather, Judge John J. Brady, was the first Bronx judge to sit on New York State’s Supreme Court. Rosamond attended the Scudder School of Business in Manhattan, where she met attorney and second-generation Irishman James F. Carew, who she later married. At the wedding, her future father-in-law told her mother, “Your daughter is the luckiest woman in the world to be marrying my son.” Indignant, her mother loudly assured him he had it backwards. Rosamond’s community presence was lifelong: she was a member of the Church of St. Rosalie, many senior citizens organizations, and a Southampton Hospital volunteer for over 18 years. Rosamond is survived by four children, seven grandchildren, and four great-grandchildren. Her husband James died in 1981. She is remembered as a lover of chocolate, short highballs, and Turner Classic Movies. J.P. Donleavy, the Irish American novelist and playwright who penned The Ginger Man, which was initially turned away by over 45 publishers for its sexual obscenity but eventually sold more than 45 million copies and became considered a modern cult classic, died in September in a hospital near his Mullingar, County Westmeath, home. He was 91 years old. Donleavy wrote more than a dozen Dublin-based novels and story collections, and was often dubbed one of the most comedic writers in the English language. Born in Brooklyn to Irish immigrant parents in 1926, James Patrick Donleavy grew up in the heavily Irish neighborhood of Woodlawn in the Bronx. He served in the U.S. army during World War II and relocated to Dublin at the age of 20 to study zoology at Trinity College following the war. His time there was marked less by academic study and more by his proclivity for finding himself in uncomfortable situations, his tweed jacket and smart mouth making him a well-known presence in bar fights around the city. He never finished his degree, but was soon published in the Dublin literary periodical Envoy, immersing himself in the hard-living literary scene and befriending Brendan Behan. Soon, he completed The Ginger Man, which chronicled the many sexual exploits of Sebastian Dangerfield, an Irish American student of law at Trinity College, commonly believed to be a composite of Donleavy and his university friends. Behan, Donleavy told Irish America in 2015, was actually the first person to read the book, finding the manuscript by drunk accident when he was staying at Donleavy and his wife’s house while the two were away. When they returned home, Donleavy said, they found that Behan had blackened all their pots, stolen Donleavy’s shoes, and left the manuscript behind with heavy edits in the margins. Sometime later, after accepting that Behan’s suggestions were worthwhile, Donleavy had Behan review the manuscript again. “He read the book and put it down and said, ‘This book is going to shake the world!’” he recalled. 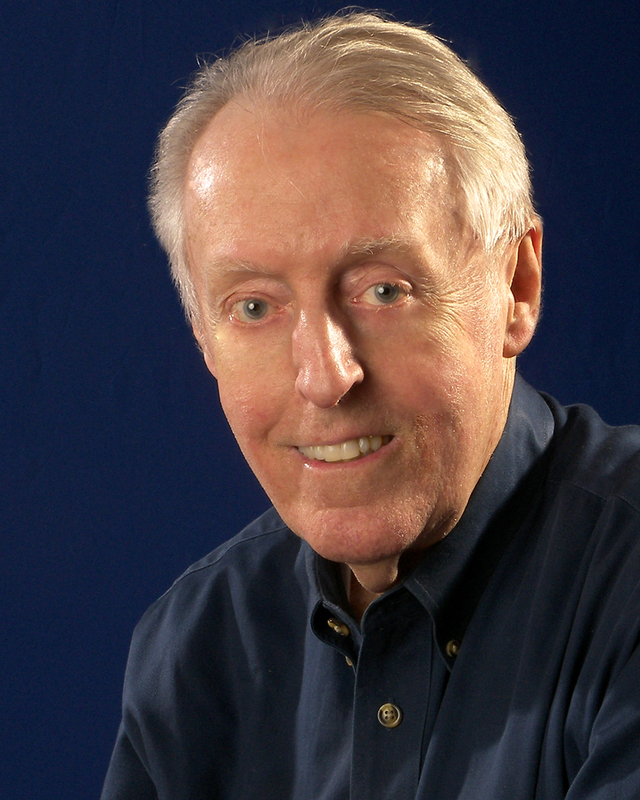 Historian and historical novelist Thomas Fleming, who specialized in subjects pertaining to the American Revolution, died in July. He was 90. Fleming was a lifelong advocate of the idea that the American struggle for independence was fundamental in understanding the country’s complex subsequent history. Thomas was born in Jersey City to Katherine and Teddy Fleming, the leader of Jersey City’s Sixth Ward and sheriff of Hudson County, New Jersey. He served in WWII and graduated from Fordham University in 1950. In 1958, he was penning the novel All Good Men, a look at the world of Irish American politics taught to him by his father, when he was asked to research the Battle of Bunker Hill for a Cosmopolitan article. He wrote Now We Are Enemies about that same battle. It was the first of almost 50 books on the Revolutionary War. Fleming had been writing history books about the men behind America’s history for 50 years when, in 2009, he committed to chronicling the stories of the wives, mothers, and lovers of the founding fathers in The Intimate Lives of the Founding Fathers. Fleming also published historical fiction, including the 1983 novel Dreams of Glory, about a plot to kidnap George Washington, and was an early contributor to Irish America. “He was a man of natural ease with people and with stories,” fellow historical novelist David McCullough told the New York Times. 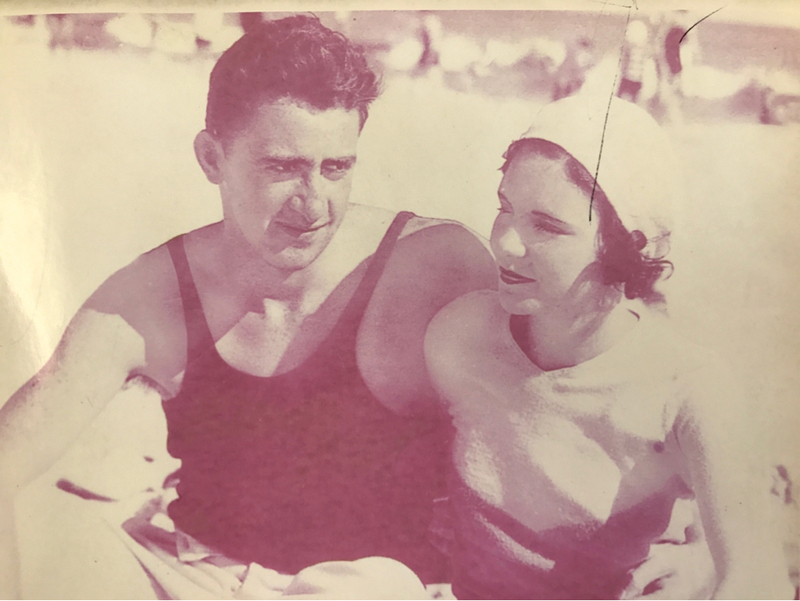 “He had that good Irish ability to express in person and on paper.” Fleming is survived by his fellow author and wife, the former Alice Mulcahey Fleming, and four children. John Gerard “Gerry” Toner, a prominent New York-based entrepreneur in the bar and restaurant industry, died in August at the age of 84. Dubbed the “king of New York’s Irish” by the Belfast Telegraph, Toner was also an active player in the Northern Irish peace process, often hosting events and fundraising for Nobel Peace Prize winner John Hume when he visited New York. 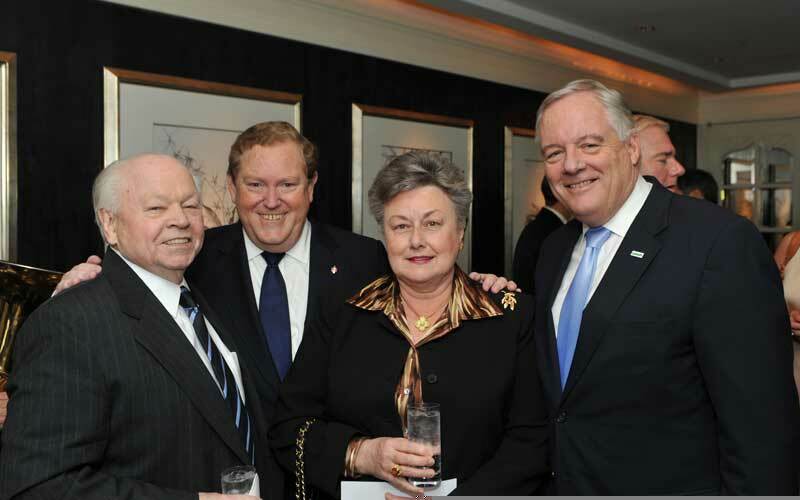 Gerry Toner, left, with Tom Moran, Gerry’s wife Cathy, and Ed Kenney. Born in Ardoyne, Belfast, Toner worked in the bars of the legendary RMS Queen Mary before taking to the land for good one day to make his mark on New York. His dream came to pass when he rocketed from restaurant laborer to authority status on hospitality and fine dining, eventually coming to own and co-own many establishments around the city, such as the Abbey Tavern on Third Avenue and Kennedy’s on 57th Street, a spot once popular with the Kennedy family.